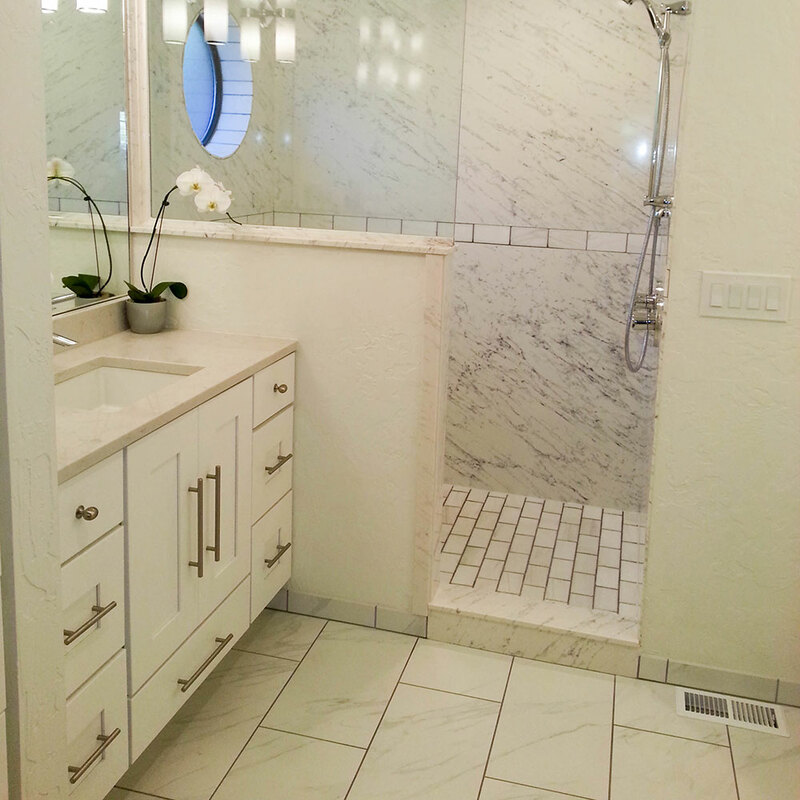 Tile Meister is Western Colorado’s Premier Remodeling and Home Improvement Specialist, offering bathroom renovation and custom tile design and installation. 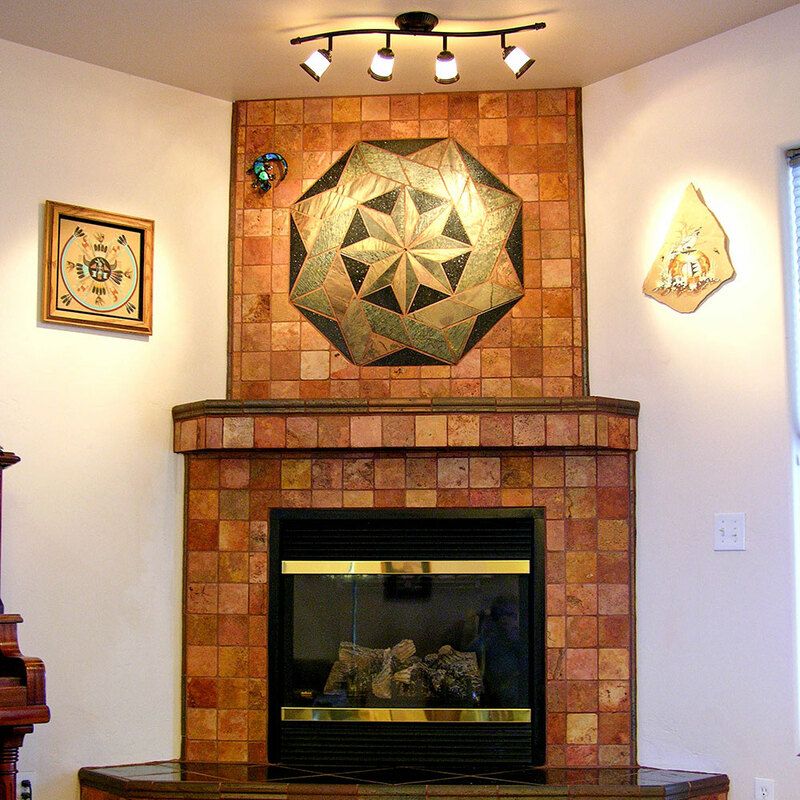 Let us design a style to fit your home. 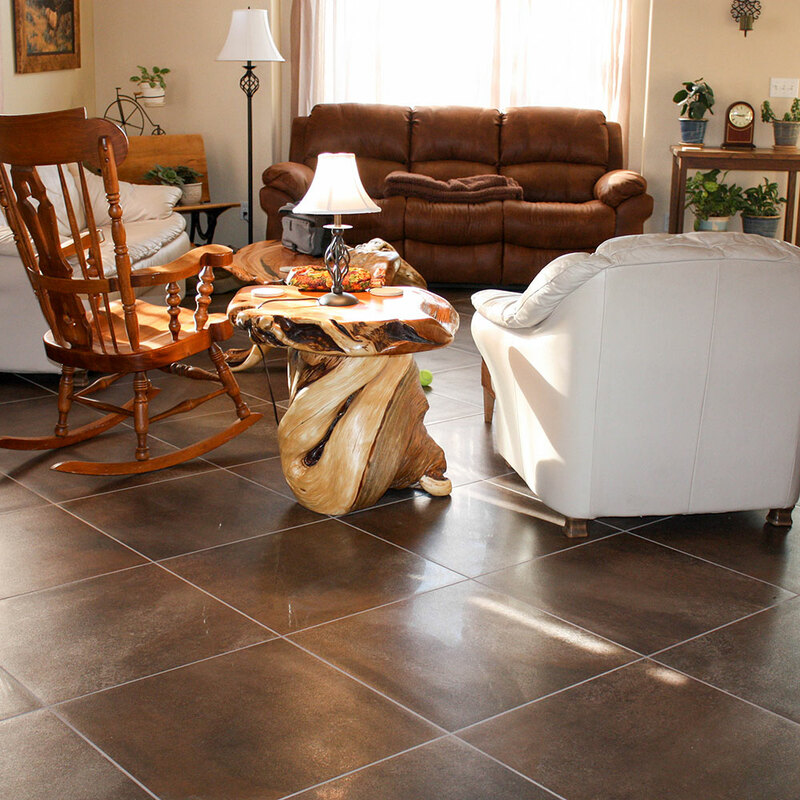 Then our team of professional tile setters will come to your home, prepare the job and then install the tile to the highest standards. We have over 100 years of combined experience. You can trust us to treat each job with the utmost professionalism. Our number one goal is satisfied customers!